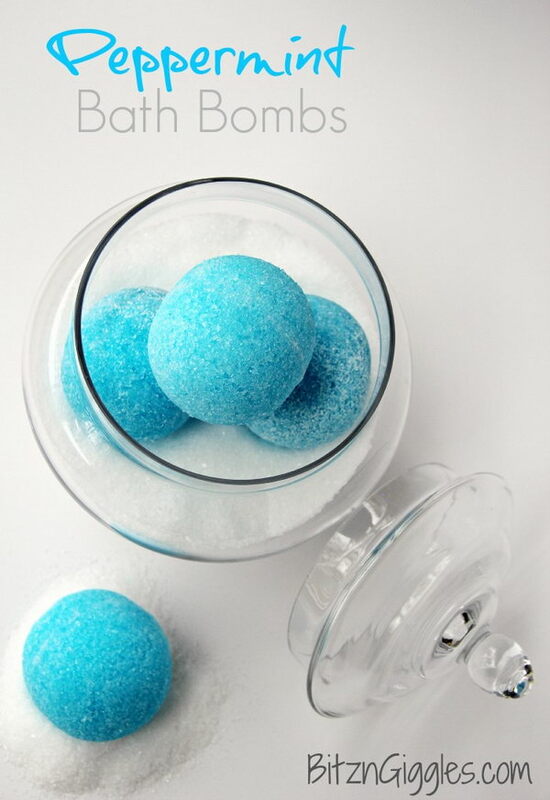 Bath bombs, a form of bath fizzies, provide a luxurious and a little fun addition to a nice soak in the tub. When threw under the running bath water in the tub, they start to fizz up and leave your water a subtle and sweet fragrance behind as well. They make your skin feel crazy soft and smooth at home! 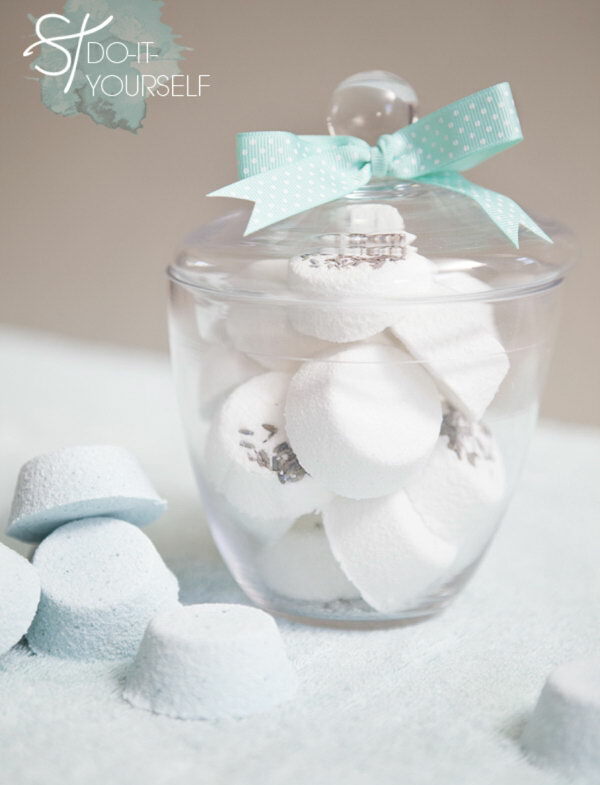 Not only are bath bombs a great way to enhance an already pleasurable and enjoyable activity in the tub, they also make great gifts for fantastic shower, Mother’s Day, spa parties or wedding favors, when packaged in cellophane bags, decorative mason jars with pretty ribbons and tags. 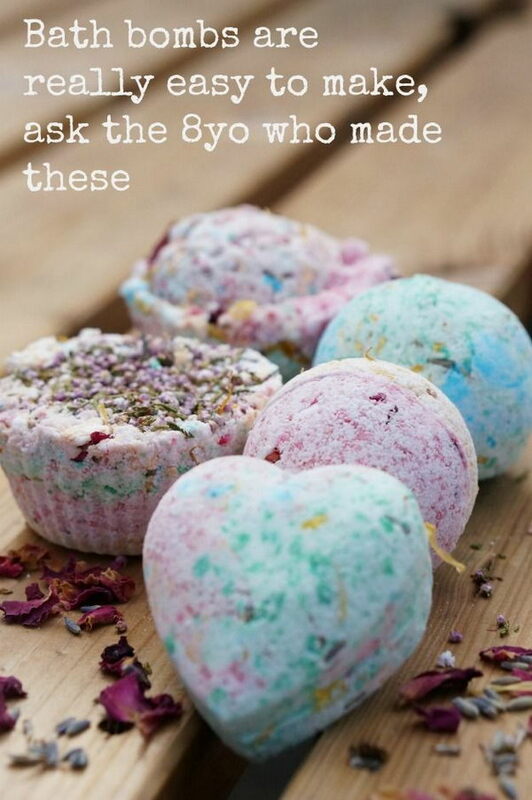 Homemade bath bombs are simple enough to make with different materials for different skin types and properties and be made into whatever shape you like. 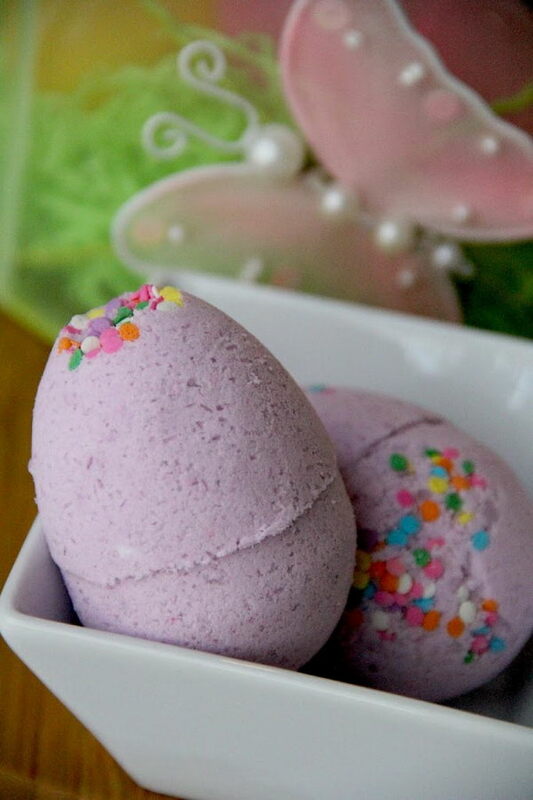 Common and popular ingredients of homemade bath bombs are baking soda, food coloring, citric acid and essential oils and more. Some ingredients are on hands and can already found be in your kitchen, but you might need to go shopping for others. You can add custom scents and oils to make a soothing bath even more enjoyable and change ingredients up to have any colors or fragrances you like. For example, lavender or grapefruit bath bombs not only have a sweet fragrance, but also do help calm stress and anxiety and promote sleep a lot. 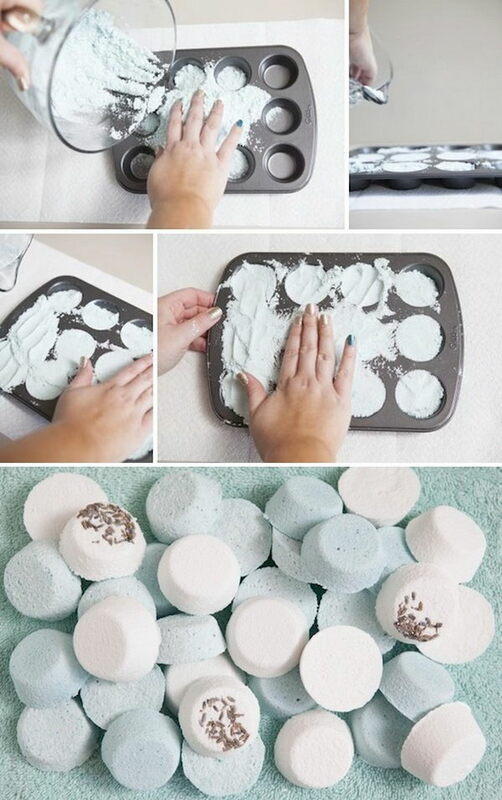 Here is a roundup of a variety of amazing and fantastic homemade bath bombs recipes, along with the step-by-step tutorials for your inspiration. Take time to browse through all these recipes and give your favorite one a try for your next bath. Really hope you enjoy them! 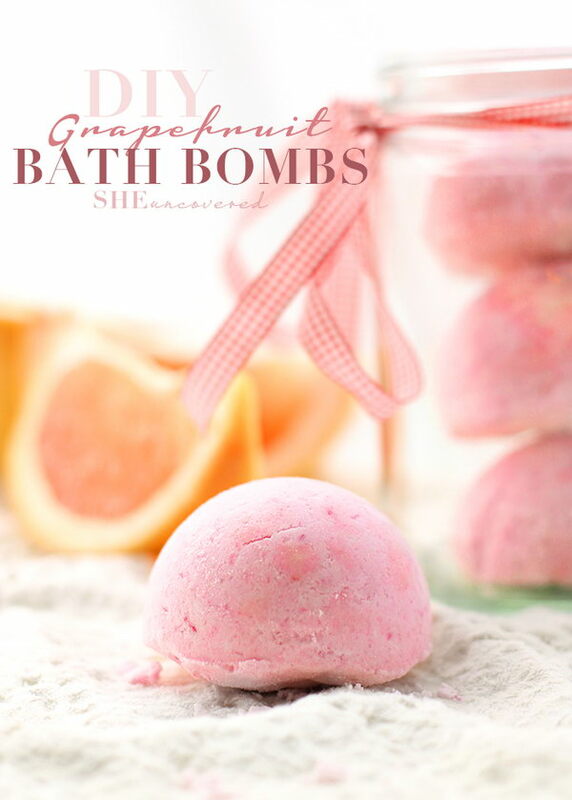 These Citrus Fizz Bath Bombs are quick & easy to make at home. Makes a fantastic homemade gift idea for Mother’s Day, birthdays and more! Follow the recipes from happiness is homemade. This Extra Large Bath Bombs From Amazon smells great, and are perfect gifts for girls. Homemade bath bomb made with lemon essential oil and a sugar daisy on top. Really simple to make with fun and add a personalization and homemade touch to your Mother’s Day gift. Follow the recipes from A Pumpkin and A Princess. If you want awesome Bath Bombs as gifts and are too busy to do it yourself, this Best Bath Bombs Gift Set From Amazon is recommend! 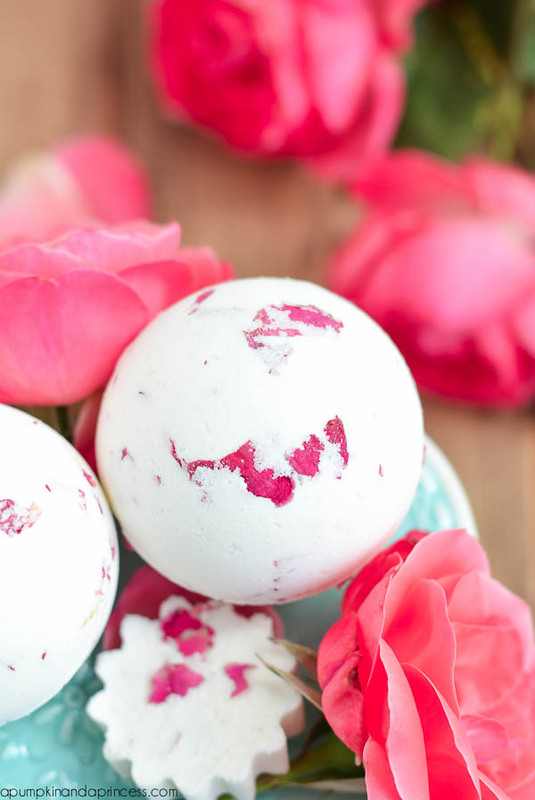 This bath bomb is made with dried rose petals, milk powder, and rose essential oil. Please enjoy the silky soft feel and the rose petal fragrance! Follow the recipe supplies and tutorials via A Pumpkin and A Princess. Another quick and fun project to make one of these days! Fizz delightfully and add a very subtle tint and scent to the water. 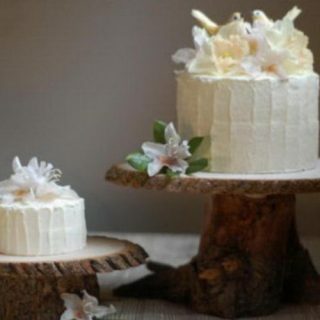 Have a try with the recipes and tutorial from Sarah Titus. 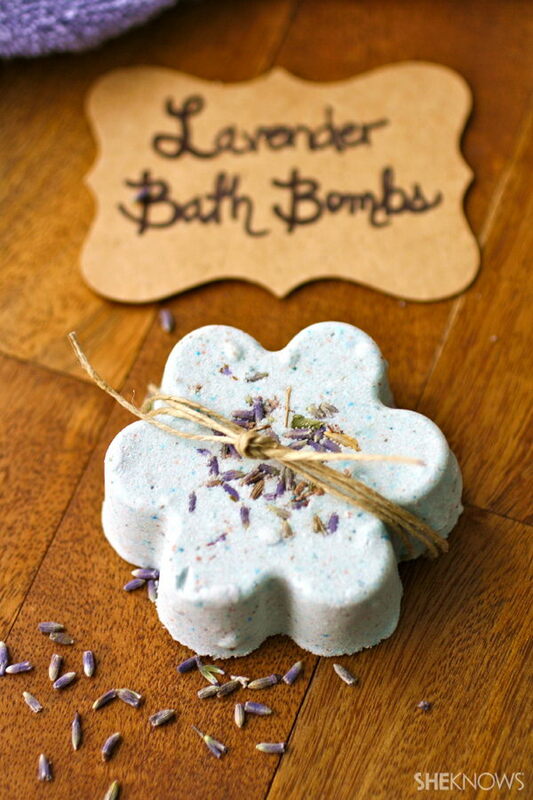 Give this pretty floral- shaped lavender bath bomb a try and add a little fun to your bath time! Follow the recipes ,along with a step-by-step tutorial via she knows. 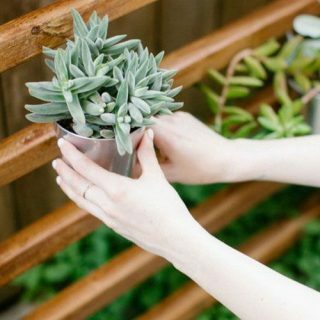 Super easy and inexpensive! You can also package them into cute little Christmas gifts for yourself or your beloved ones. A step-by-step tutorial via A Mom’s Take. These “blue snowballs” look so adorable and cute. Make your bath time a cool and enjoyable experience in the sky, in the ocean…Want to make your own? Try the recipes via Bitz and Giggles. Who can say no to a cupcake? 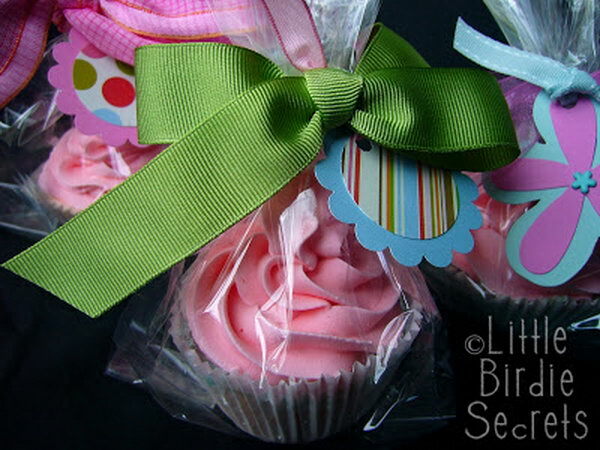 These yummy looking and adorable bath bomb cupcakes are made with a few simple ingredients and create a luxurious bath experience when dropped in water. Make perfect gifts or wedding favors when packaged in cellophane bags with pretty ribbons and tags! Recipes and tutorial via Make and Takes. 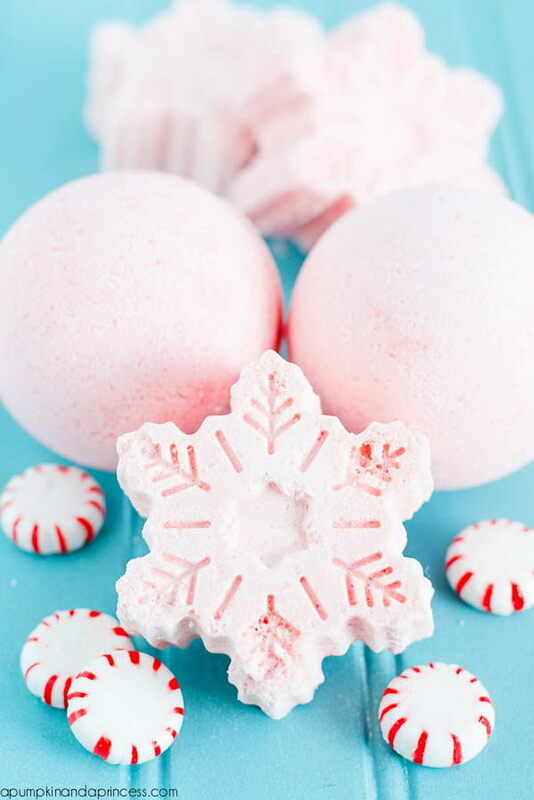 These homemade bath bombs could be a quick and fun project to make and soften your winter-dry legs amazingly well. 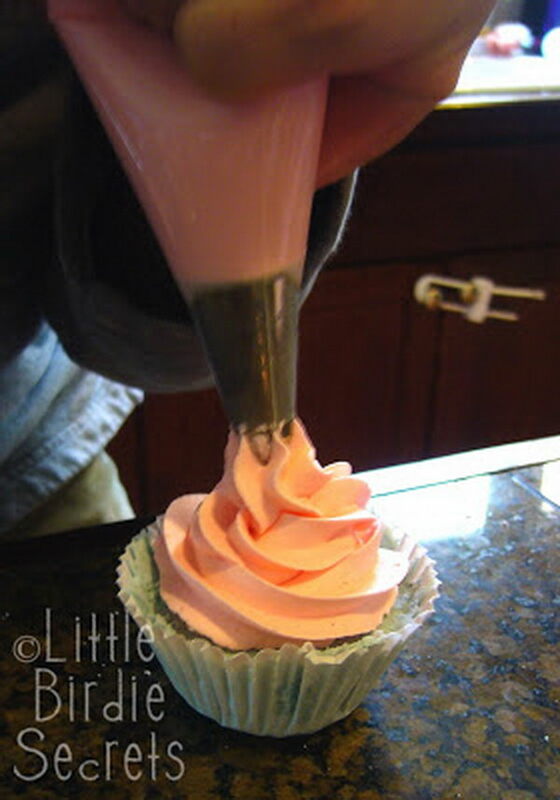 Follow the recipes and tutorial and try making a nice Valentine’s gift to myself from IdleWife. 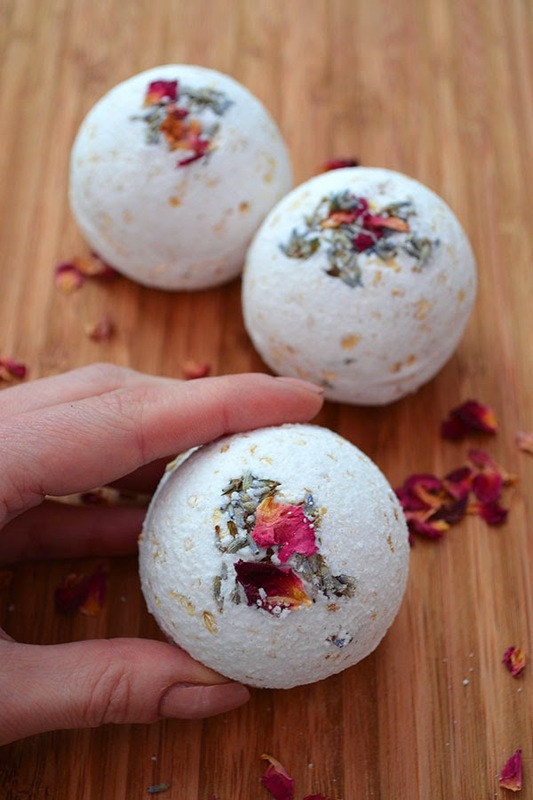 Made this natural bath bombs filled with dried flower petals and pop them into your bath for fizzy and fragrant relaxation. 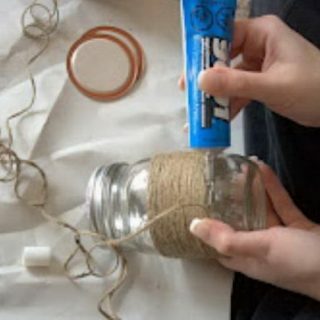 Want to learn how to make? Follow the recipe and tutorial via Lovely Greens. 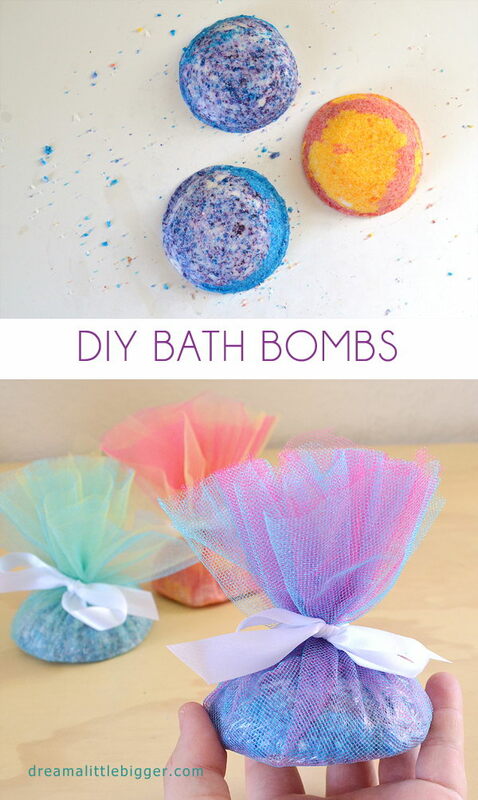 How cute are these homemade bath bombs! 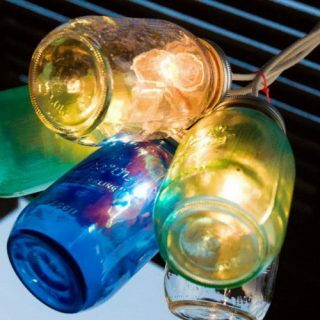 Perfect gift idea for you when packaged up in mason jars with a pretty ribbon! 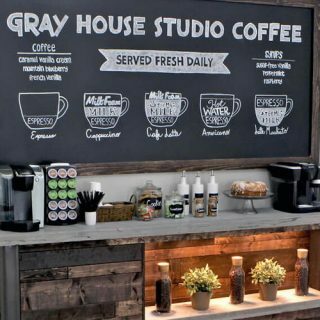 All of these supplies can easily be purchased online. Follow the recipes and tutorial from Something Turquoise. 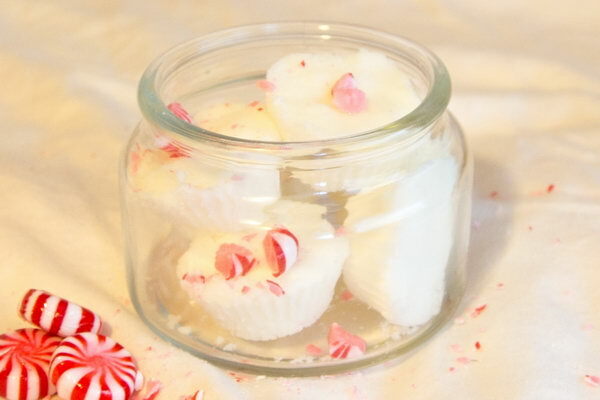 Super easy to make, smell fantastic and leave skin soft! An amazing gift to pamper yourself or friends as great little gifts! Recipes and tutorial via Dream a little bigger. 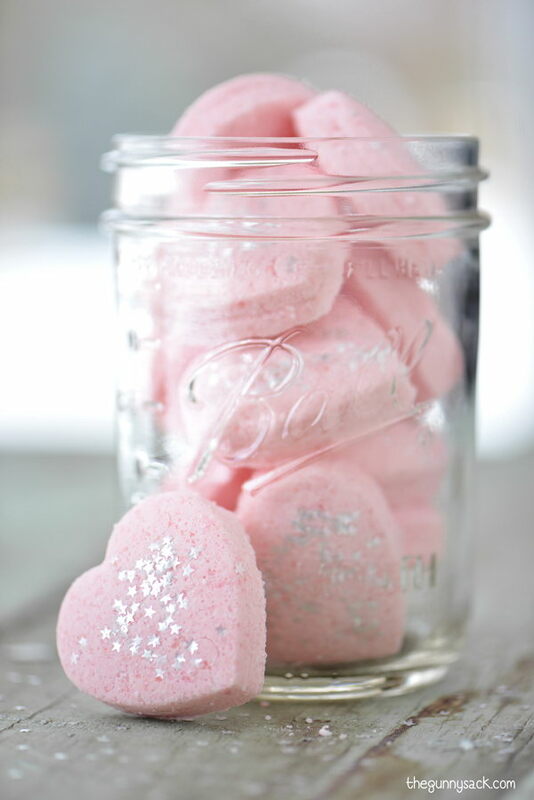 Love these cute and adorable cupcake and heart shaped bath bombs! Unbelievably simple and easy to make and aslo make great gifts for your beloved ones. Recipes and tutorial from at A Residence Blog. 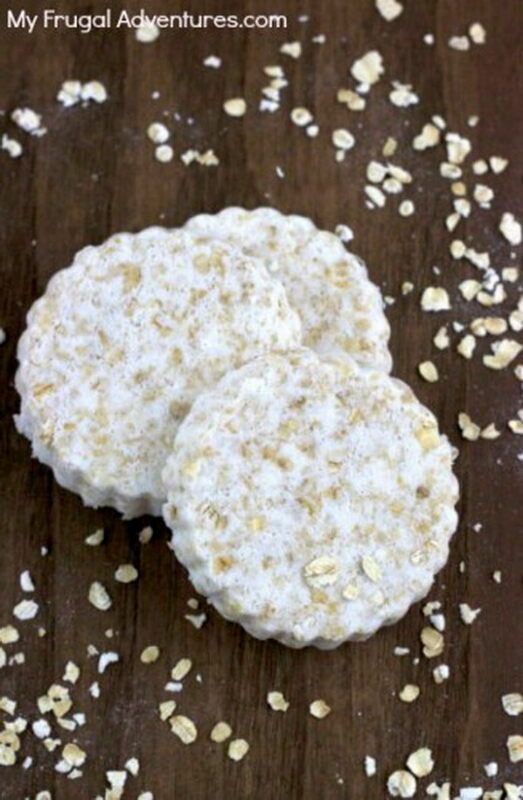 These oatmeal bath bombs are perfect to soothe the skin from minor irritations, sunburns or just relaxation during the bath time! 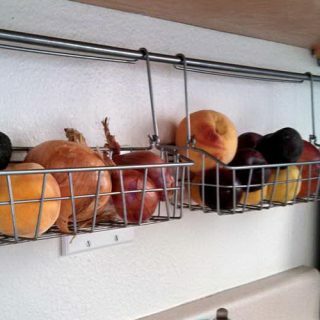 Follow the tutorial via My Frugal Adventures. Love the snowflake shape ones very much! Want to make your own? Follow the recipe along with a step-by-step tutorial from A Pumpkin and A Princess. 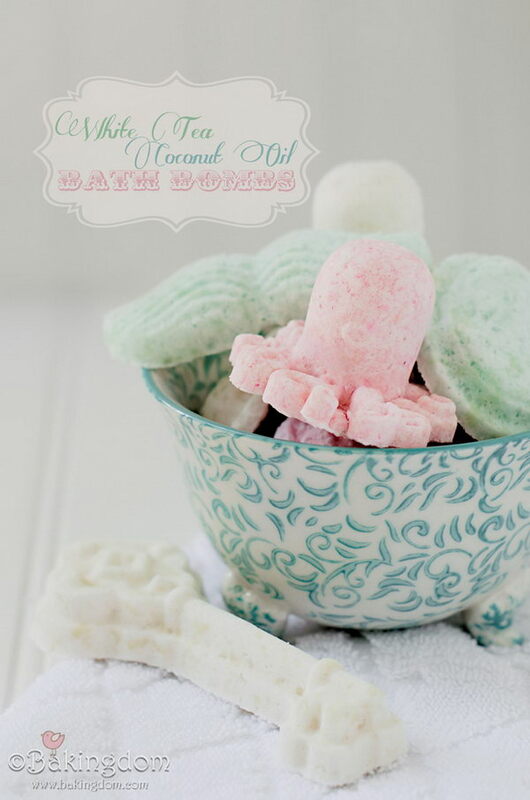 Another fun homemade bath product for you to check out. This bomb was made with coconut oil, which makes your skin feel crazy soft and smells wonderful. Tutorial and recipes via Bakingdom. Lavender, added especially in this recipe, help calm stress and anxiety and promote sleep. 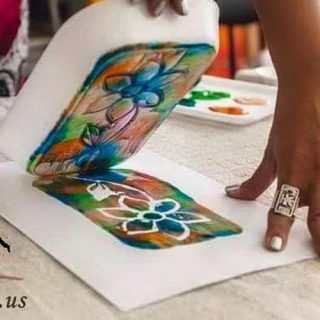 Make a great Mother’s Day gift! Tutorial via one good thing by Jillee. 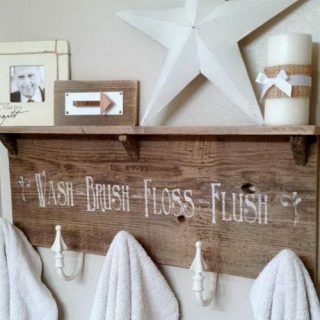 Super fun and sweet homemade bath product project! 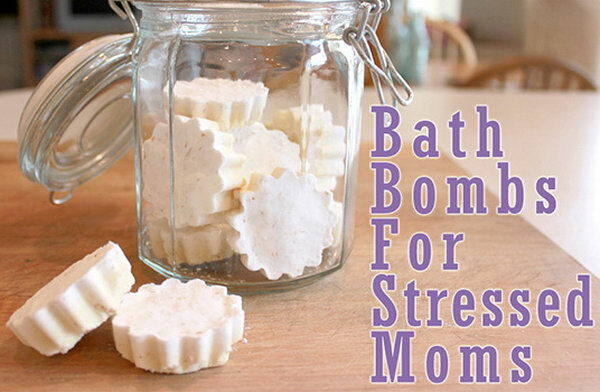 Break one fizzy up under running bath water and have a wonderful bath time! Follow the tutorial via Bitz and Giggles. Cute little pumpkins! 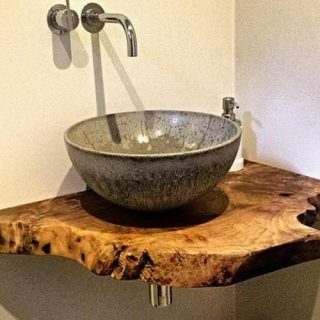 Fun in the bath and unbelievably simple to make. 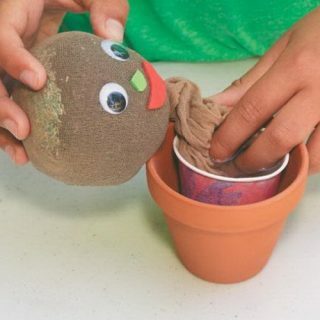 Get started to enjoy a relaxing soak in your tub with the tutorial via Fun at Home with Kids. Grapefruit oil is helpful for having de-stressing and mood uplifting with great smell. 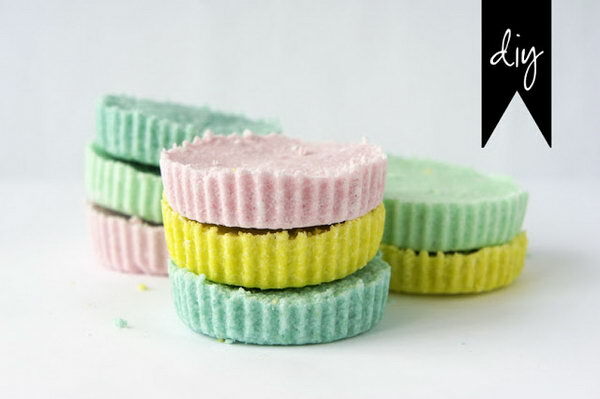 Perfect for anyone looking to de-stress their life or make some delicious-smelling bath bombs. Have a try with the recipe , along with a step-by-step tutorial via SHE uncovered. This heart shaped homemade bath bomb with silver stars looks so adorable and turns out fantastic! Perfect for Valentine’s Day, Mother’s Day, birthdays, spa parties or for bridal showers. Follow the recipe via The Gunny Sack. They are easy to make and look like expensive products! Follow the tutorial via a pumpkin and a princess.